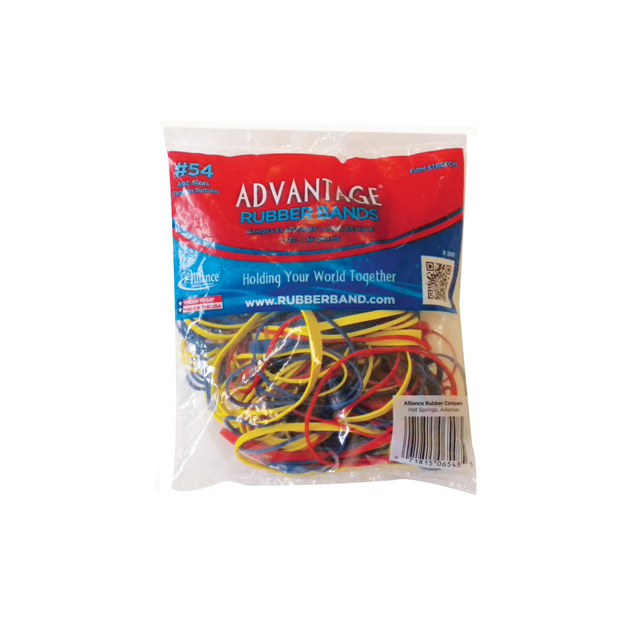 Alliance Advantage Rubber Band of size 54 contains latex and is ideal for geoboards and use in office or classrooms. This good quality natural rubber band provides durability, better service and adds value. 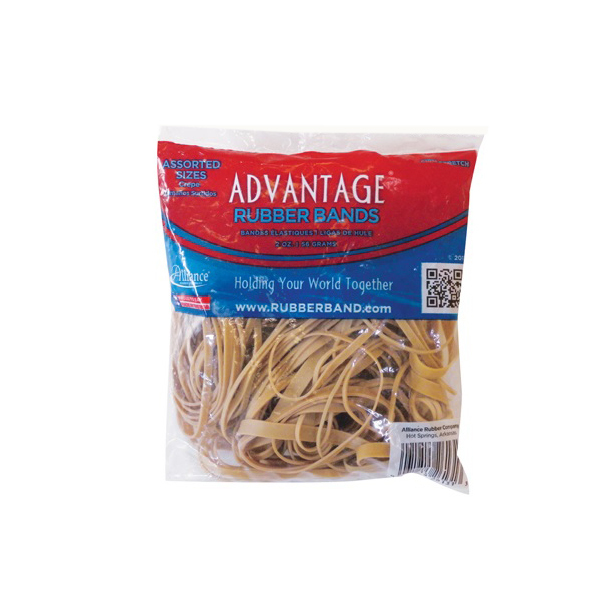 Be the first to review “Advantage Rubber Bands Assorted Colors (002-06548)” Click here to cancel reply.